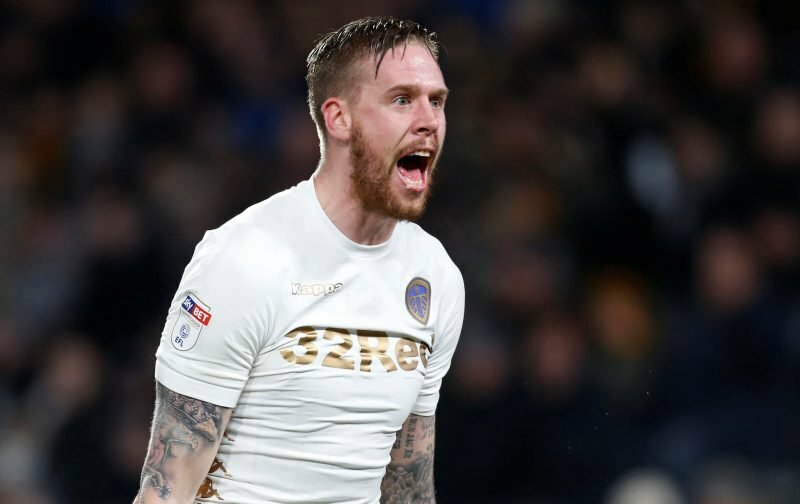 Leeds United got back to winning ways in Tuesday evening’s trip to the KCOM Stadium to face Hull City. 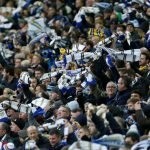 19-year-old Tyler Roberts took plenty of headlines from his goal on the day to return all three points and return us to the top of the Championship table, but a strong defensive showing as we picked up a clean sheet saw the defence take plaudits – and statistics website WhoScored gave 27-year-old centre-half Pontus Jansson their green star award for his individual showing. Polling 7.54 on the day he didn’t actually make a tackle, but there were four interceptions and two clearances as he played his part at the back. Roberts received a score of 7.52 for his own showing and our top five best performers on the day were completed by Liam Cooper (7.49), Luke Ayling (7.25) and Barry Douglas (7.04). 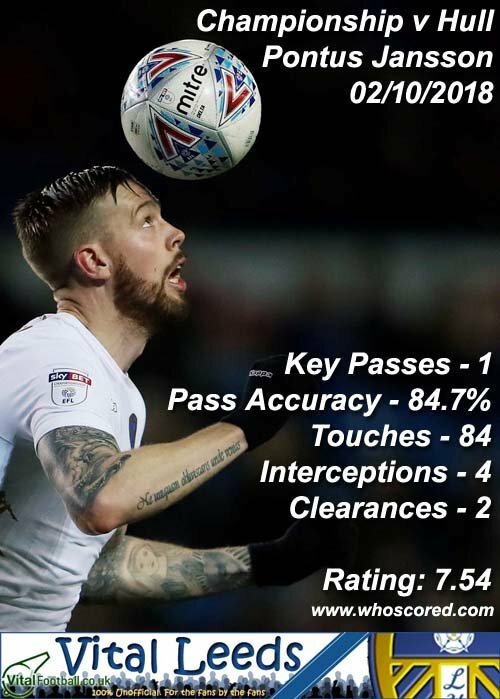 Surprising to see a defender top the ratings given the lack of a single tackle, but statistics don’t always reflect what people saw for themselves, but given how close the ratings are, the small margins went in his favour.